I’m so happy that I got the Time to go on a week-long backpacking trip in the spring! 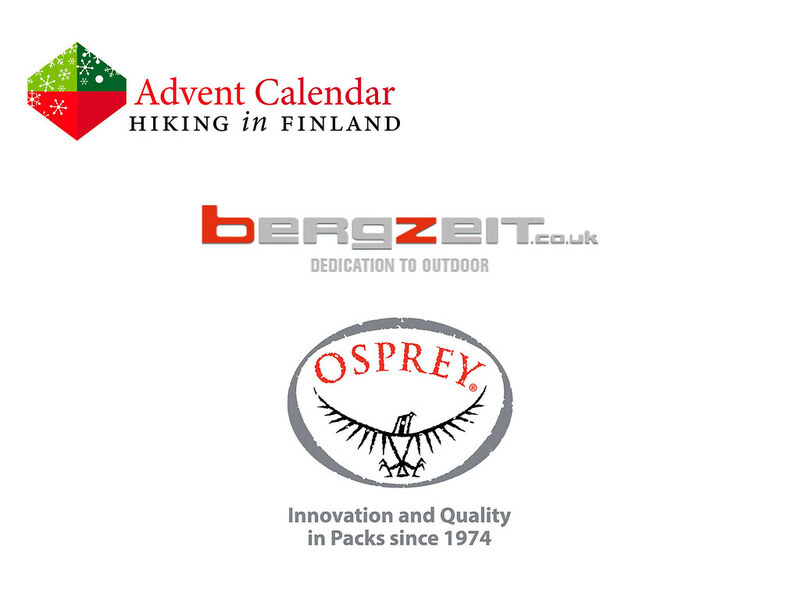 I’m already now packing my Osprey Exos 58 backpack which I got from Bergzeit.co.uk to see if everything fits in. 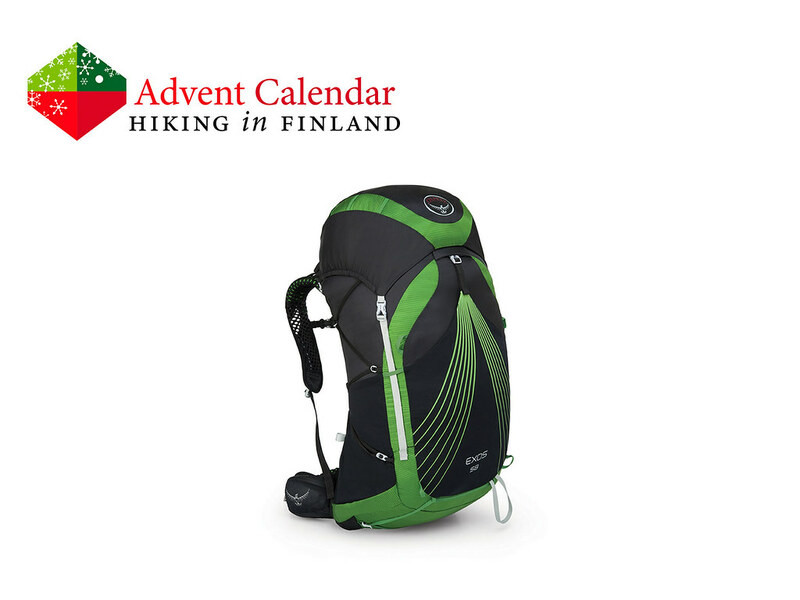 It’s a lovely, spacious pack and I’m especially happy that it has a ventilated back, and even the shoulder straps and hipbelt are made of a perforated foam which helps with airflow and so allows me to sweat less. And with 58 l volume it stores my ultralight gear in a breeze with plenty of room to spare for food! Ah Santa, I’m so much looking forward to it - please make the weather just be perfect, OK? Disclaimer: Read The Rules & Tips. You can win one Osprey Exos 58 in Basalt Black. And while you’re here, why not check out the Trip Reports and Gear Reviews?